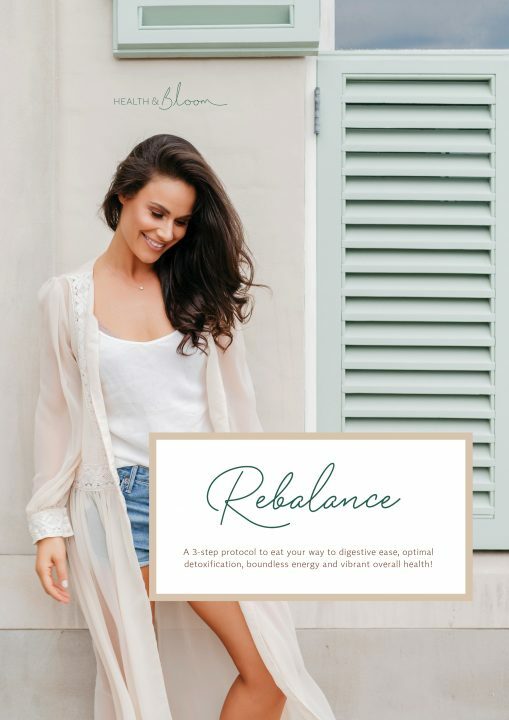 Rebalance: a 3-step protocol to eat your way to digestive ease, optimal detoxification, boundless energy and vibrant overall health! More than just a protocol, this book arms you with the information needed to understand your body better and implement healthy habits and routines for life. Available in both PDF form and epub (iBook). Be sure to save your document once you open it, as there is a download limit. *Note please check your Junk/Spam folder after purchase for downloads*. A section dedicated to educating you (in an approachable way) about how your body functions, so that you know what each phase of the protocol is targeted at. This helps with compliance – when we know why we are doing something, not simply just what to do, we are more likely to stick to it because it makes sense! Over 40 delicious plant-based recipes – all of which are vegan, gluten-free, refined sugar-free and simple to make! 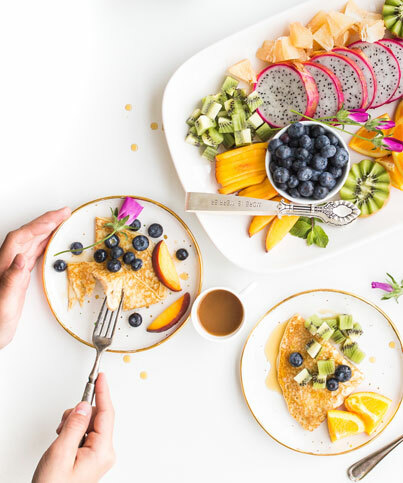 We provide the body with the opportunity for a well-deserved break by lessening the load, whilst simultaneously sweeping the digestive tract with natural foods. 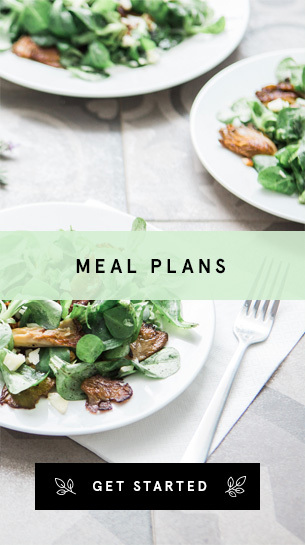 We continue on with many of the same principles and dishes as Rest, but we add more to the equation to flood the body with the nutrients it needs to optimally and efficiently detoxify. This is about establishing a long-term way of eating that is realistic, enjoyable and sustainable. More room to treat yourself, whilst still prioritising health.